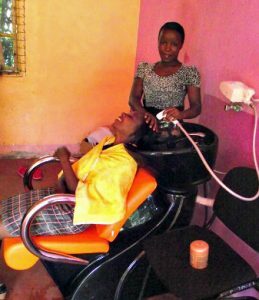 In October 2014, IPI-US organized a crowd-fund campaign through GLADITOOD to fund a hairdressing and beauty school training program. This program truly changed lives. I just wanted to give you an update of what has happened since we raised $14,000 during that campaign. Our first group of girls has graduated and we now have an expanded program in place. Thanks to you, we built out a space on our property in Meru, Kenya to accommodate a hairdressing salon and a beauty school. We purchased sinks and salon chairs and blow dryers and other supplies. We hired a few professionals to train ten young pregnant teens and to mentor them on parenting and life skills. To be truthful, it was a learning experience and some of the girls benefited greatly, while others did not hold up to their commitment of attendance and participation. For the girls for whom it was successful, they now work as hairdressers and are able to stay with their child and receive some emotional networking support as well. As you can see, your dollar goes a very long way and truly impacts some of the most vulnerable in our world. This GLADITOOD campaign and your support became a catalyst for future programs and enhancements. I have been the U.S. Board Chair for over a year and I see the impact that we can have. 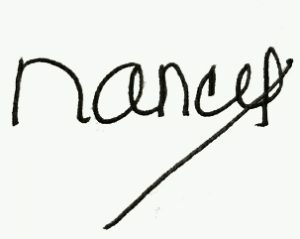 Thank you so much for having stepped up to this request and I hope you will consider helping out again in the future. 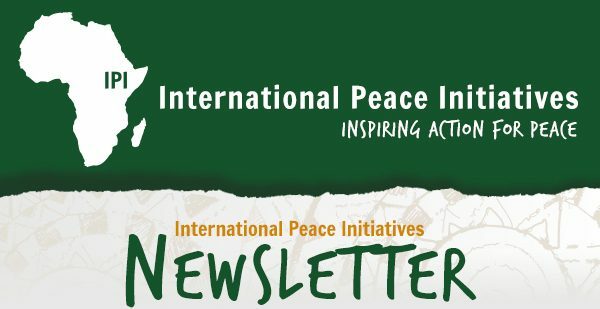 Be on the lookout for an e-newsletter with an update of all the exciting things happening at IPI.